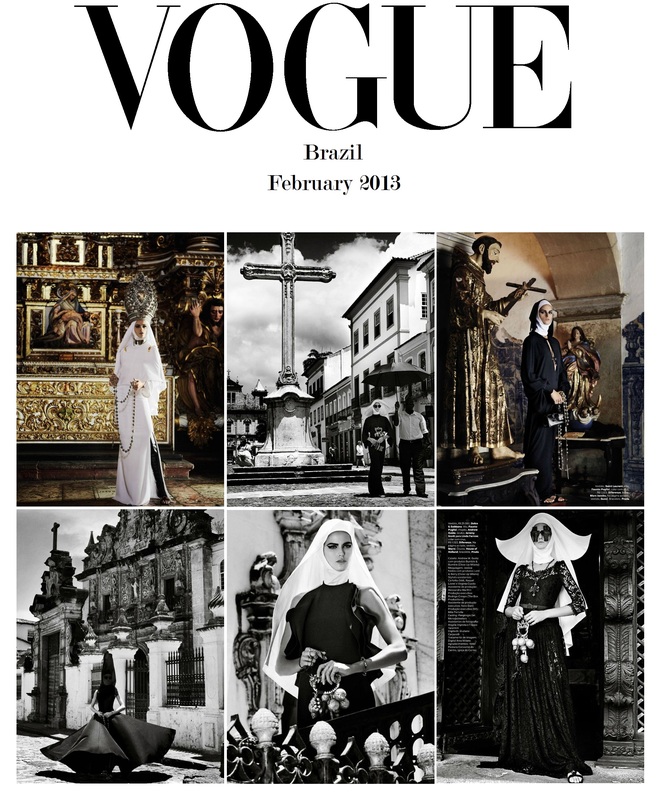 How amazing isn’t this editorial from Vogue brazil the february issue?!?! I adore it! Ah, I’m super fed up now, been dying my hair constantly since 3 o clock today, and now I just put in the final colour, and I think I messed up, don’t think the color will be very visiable.. we’ll see,I’m very much sceptical though.. Might need to buy another darker colour online ahh annoying..!